Mental health is getting an upgrade. Futurism only supports products that we use and love. The Gravity Blanket is one of those products. A subsidiary of Futurism launched this product and Futurism collects a share of the sales from the items featured on this page. Every year, the world around us moves a little faster, and it’s easy to stumble and get stressed out as we try to catch up with it. Almost every fifth person in the United States has an anxiety disorder, costing the country more than $42 billion a year. Nearly half of those who suffer from depression are diagnosed with an anxiety disorder as well. While sufferers would be wise to reach out to professionals for help, they can also take certain measures on their own to improve their everyday lives. 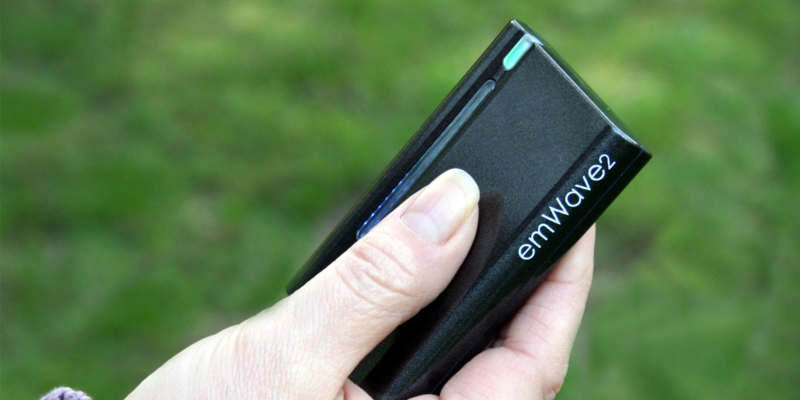 The following tools may not be as effective as consulting a professional, but they could certainly lead to a less anxious and stress-free life in the future. Virtual reality (VR) isn’t just for gamers — it can be used as a tool to reduce anxiety and curb the effects of Post Traumatic Stress Disorder (PTSD) as well. 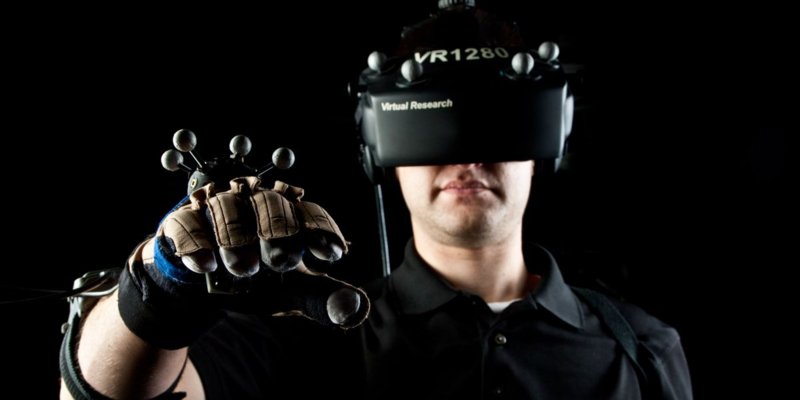 By transporting the user to another time and place inside a virtual 3D-rendered environment, researchers are trying to send PTSD sufferers mentally back to the scenes that first triggered their anxieties and fears. In other clinical trials, virtual reality technology is being used to recreate a setting with a private therapist sitting across from the patient. The Berkeley Well-Being Institute is trialing its own anxiety-reducing VR method by relaxing the patient through “virtual wellness,” a suite of apps that range from deep-breathing exercises to star flight simulations. Meditation has been a common practice for thousands of years. Its history is intricately bound to religious practices, but secular forms have become increasingly popular as a way to relax and reduce anxiety. 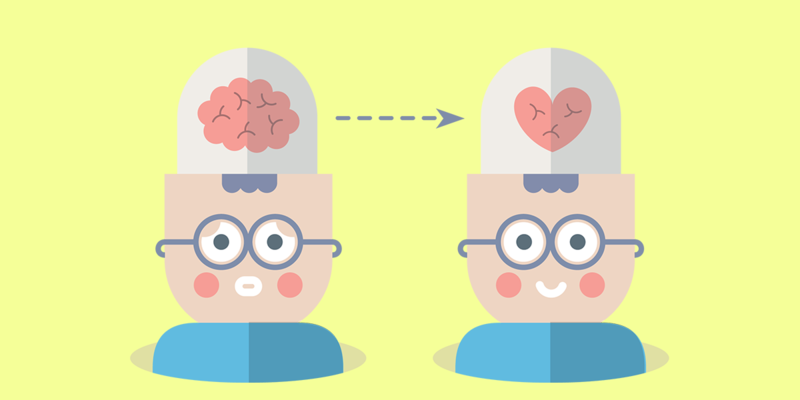 Not only can app-based mindful meditation reduce anxiety, it can sharpen your concentration at work and help you sleep better. The idea of a weighted blanket aiding in reducing stress and anxiety is a proven concept. Weighted blankets such as the Gravity Blanket have been shown to increase serotonin and melatonin levels, helping users relax and sleep. The Gravity Blanket is made of high-grade microfiber on the outside for an exceptionally soft feel and maximized comfort. Users will never miss a minute of sleep again. Rather than reaping the benefits of meditation through an interactive app on a smartphone, a company called Muse is trying to help sufferers reduce anxiety with the aid of a sensing headband. 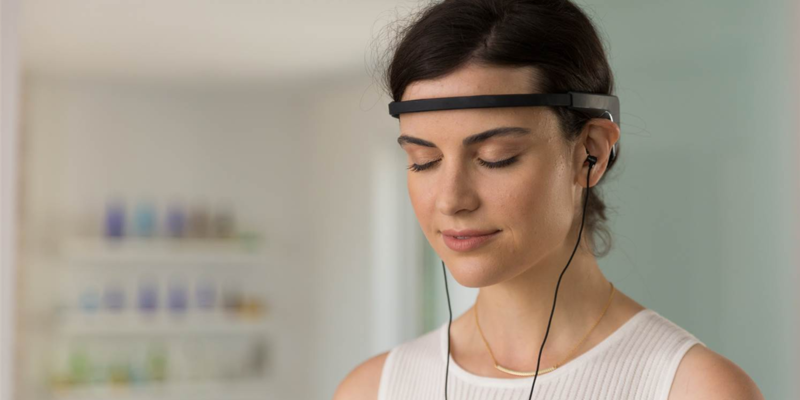 The Muse headband uses EEG-neurofeedback sensors to guide a wearer step-by-step through customized meditation programs. The Thync wearable is designed to help users overcome negative thoughts and anxiety with daily sessions that last for 10 minutes. 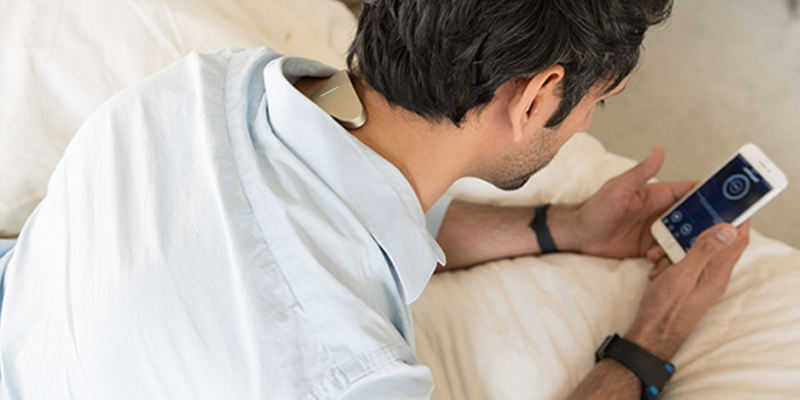 According to their website, the Thync uses low levels of electrostimulation to “activate specific nerve pathways on the head and neck.” The science behind the technology has been developed by a team of neuroscientists from MIT, Harvard and Stanford over the last five years. 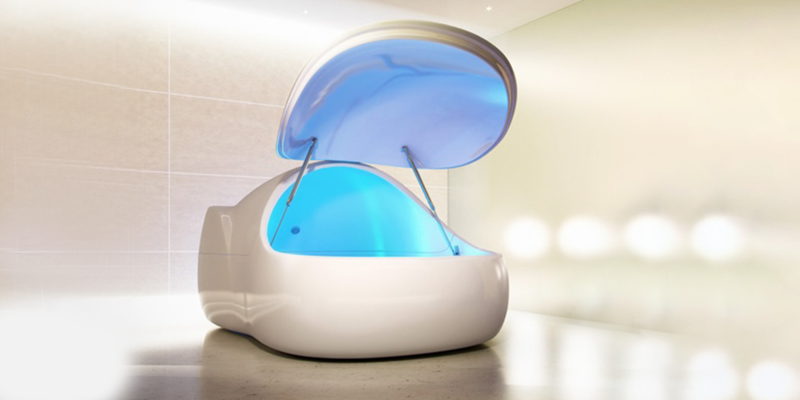 Imagine yourself inside a completely dark pod, floating in a pool of high salt content water. Feeling relaxed yet? The so-called sensory deprivation tank treatment is burgeoning into a cult phenomenon of sorts, and the idea behind it is simple: spend 45 to 90 minutes inside the tank without any external stimuli. The treatment is said to reduce stress and anxiety, enabling you to forget the hardships of everyday life — assuming you aren’t claustrophobic, that is. Cryotherapy — spending about three minutes in a -151.1 degree Celsius (-240 degree Fahrenheit) chamber — is no longer reserved for top-level athletes. It’s supposed to help burn calories and leave you in a relaxed state, figuratively freeze-burning the stress away. 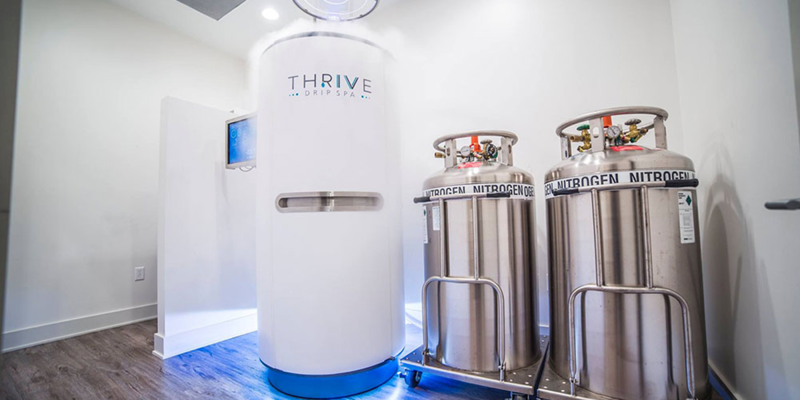 There are a number of first-person accounts and small-scale clinical trials of cryotherapy aiding in anxiety reduction and treating depression, but the practice has yet to become widespread.